Ten thousand spoons, but what you really need is a fork. 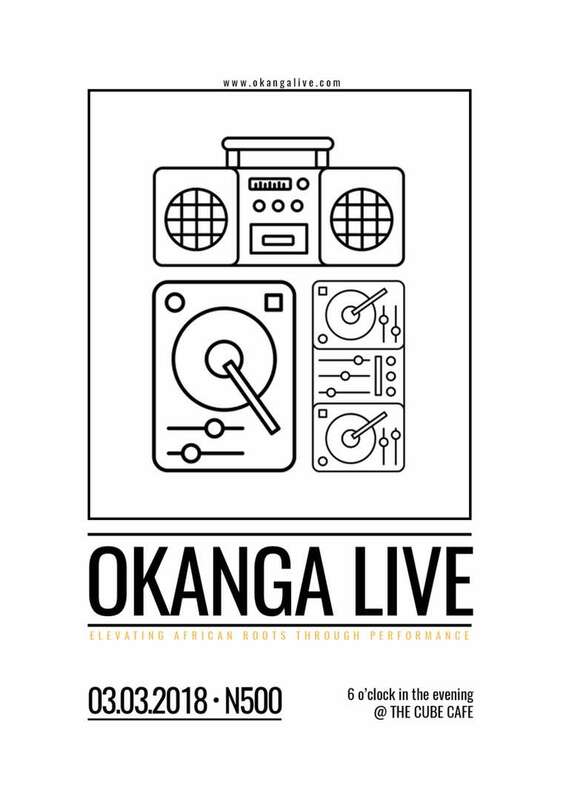 Looking for an intimate concert in Abuja? Look no further. 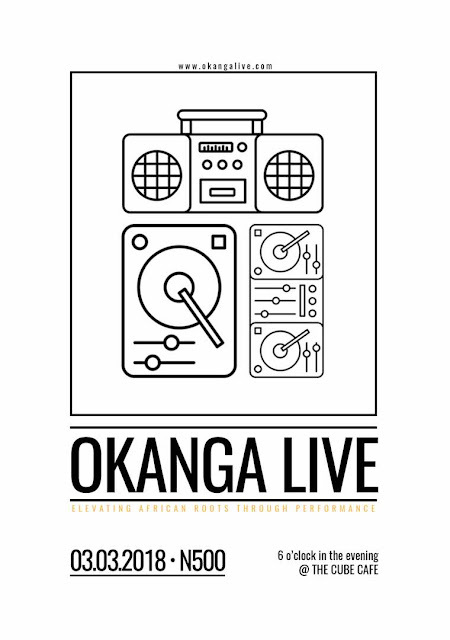 Okanga Live is here to serve you! Not crowded, not noisy, acoustic sound, spoken-word poetry, Musicians who can play at least an instrument. The venue is the CUBE CAFE Maitama Abuja, inside the Abuja Amusement Park. Nigerian Music and the Big Fat Booty!